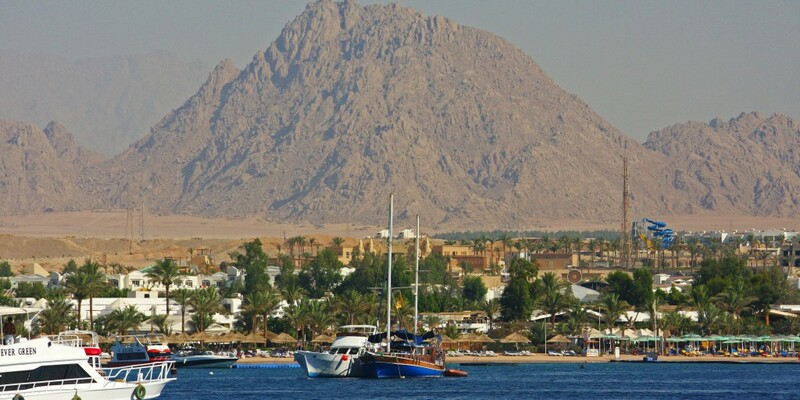 Naama bay is a resort bay in the historical city of Sharm-el-sheikh of Egypt. It is located near the international airport of the city. It is one of the most famous tourist attracting spots of the country. It used to be filled with visitors from all over the world especially during the season of summer. It has top class hotels and restaurants. The crystal clear water offers a fabulous under water sports hub for the visitors and is one of the favorite places to be there on a vacation or a family trip. Beside the road transportation there is the availability of camel ride which is something which should be tasted by everyone at least once. It has boats for sea pleasure and diving facilities. The shops and markets of the bay are worldly famous. The tourists and other visitors impress from the bars of the Naama bay. 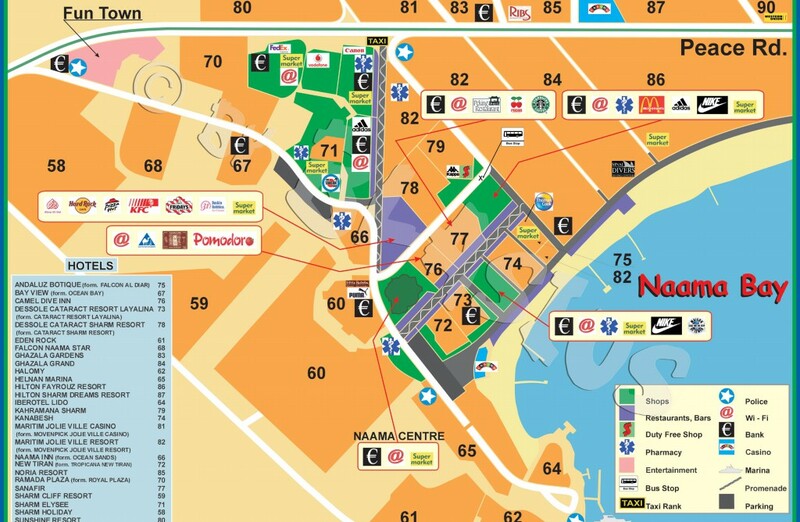 In the early days the Naama bay was not a picnic or holiday hub. It came into being later before which it was just a fishing area for the locals and a way of income from the sea. During the year 1982 Israel occupied some parts of Egypt then ofira town came into existence. At that time there came various facilities which later on changed their face into a picnic place. The present airport was a military base at that time. After many clashes with Israel the Egyptian government came in front and took many steps for the development of the Naama bay. Today thousands of tourists from Israel do visit the bay and spend the time in a lovely peaceful environment. In the year 2005 it faced a serious disturbance from terrorist in an attack which destructed the tourism of the area for a while but after that many steps have been taken to ensure the safety and to upgrade the tourism of the country and the bay including the conference of world economic forum in 2006. Previous story Deir-el-Medina – An Ancient Egyptian Village.